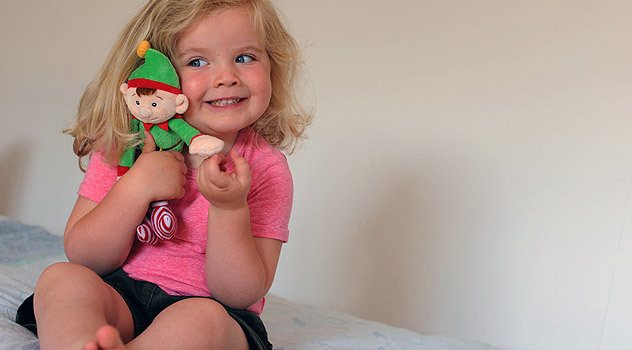 Christmas elf magic doesn’t last forever, and you will need to say goodbye to your elf on Christmas Eve. Santa’s got a big job to do and all the elves need to get back to the North Pole to help deliveries. Despite all the mess and mischief I felt a little sad waving our elf goodbye (Who’d have thought that would happen!). Here are a few ideas to make his last day special! 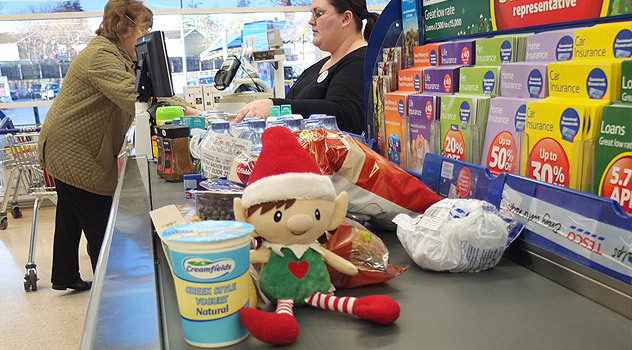 Help your Elf prepare for his journey home. Get the kids to pack his suitcase and maybe a couple of his favourite snacks for his journey home. 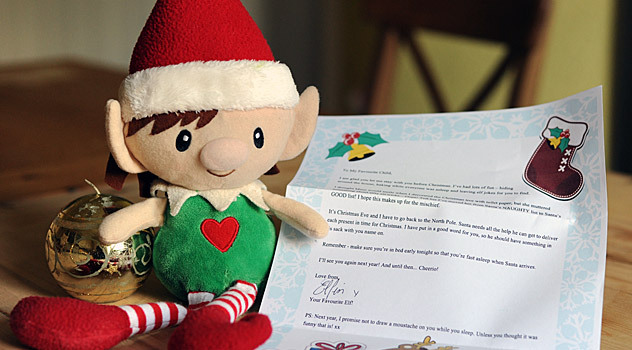 Write your Elf a goodbye letter. Let the kids write / dictate what they’d like to say and then leave it out overnight. 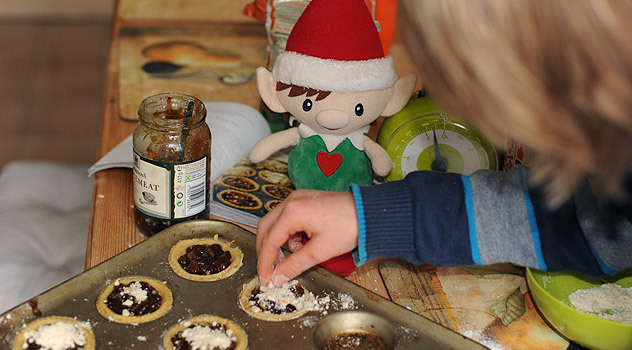 The preparations will make the departure of the elf easier if the kids (or the parents) really become attached to the little fella. 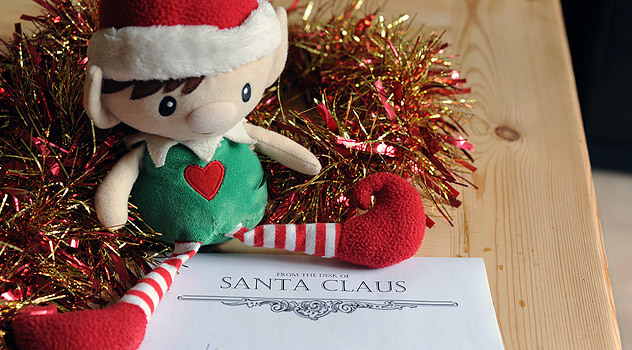 Most elves will write their own goodbye letter and leave it on Christmas Eve. 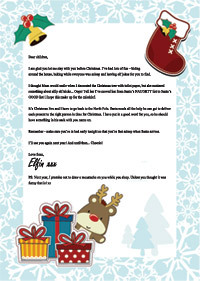 You can download and print your Christmas Elf goodbye letter or cut and paste the template below into a word document and customise it. I am glad you let me stay with you before Christmas. 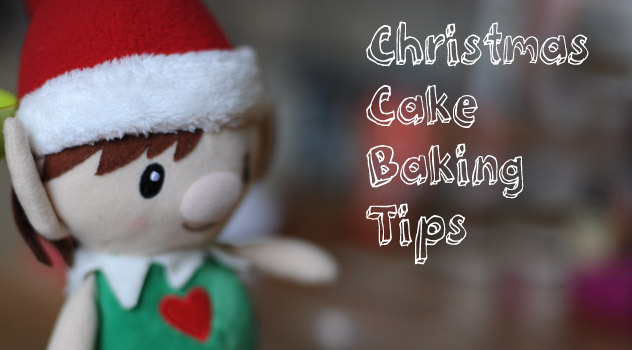 I’ve had lots of fun – hiding around the house, baking while everyone was asleep and leaving elf jokes for you to find. I thought Mum would smile when I decorated the Christmas tree with toilet paper, but she muttered something about silly elf tricks… Oops! Tell her I’ve moved her from Santa’s NAUGHTY list to Santa’s GOOD list! I hope this makes up for the mischief. It’s Christmas Eve and I have to go back to the North Pole. Santa needs all the help he can get to deliver each present to the right person in time for Christmas. I have put in a good word for you, so he should have something in his sack with your name on. 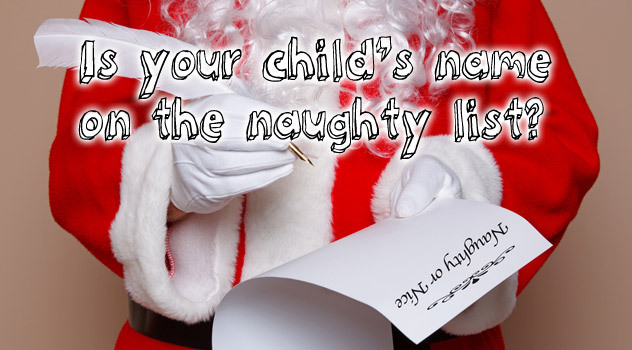 Remember – make sure you’re in bed early tonight so that you’re fast asleep when Santa arrives. I’ll see you again next year! And until then… Cheerio! 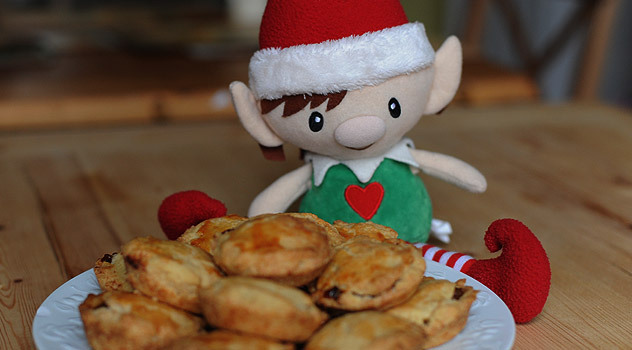 Elves are grateful for your hospitality, and often leave a small gift for the children on Christmas Eve, as a thank you for having them to stay. They might leave new pyjamas, slippers, hot chocolate, a bed time story or bubble bath in preparation for a good night’s sleep. After all, Santa only comes when little ones are fast asleep. 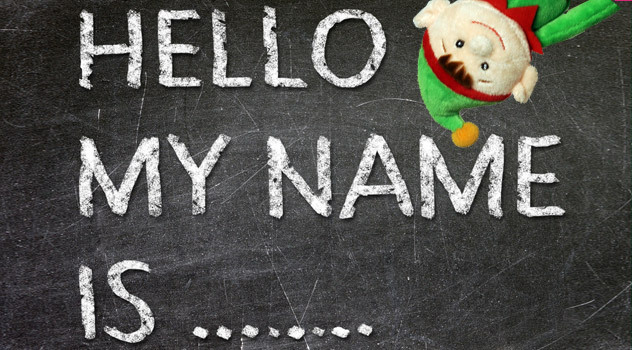 Wish your Christmas elf could stay all year around? 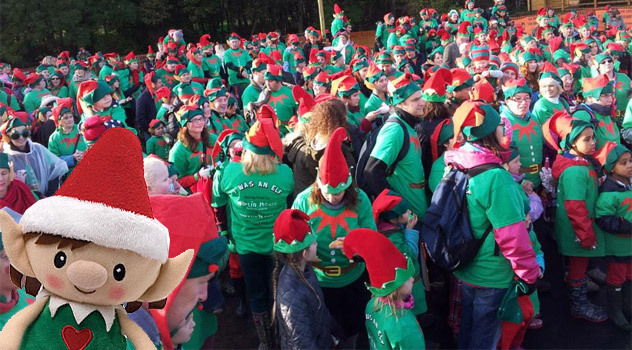 Of course it’s not all fun and games when you’re a Christmas Elf. They have some serious work to do at the North pole in Santa’s village, so staying all year around isn’t an option! 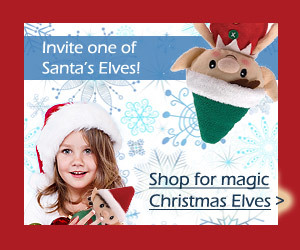 If you can’t wait a full year to see you elf, remember that Santa’s Elves can make surprise visits throughout the year. 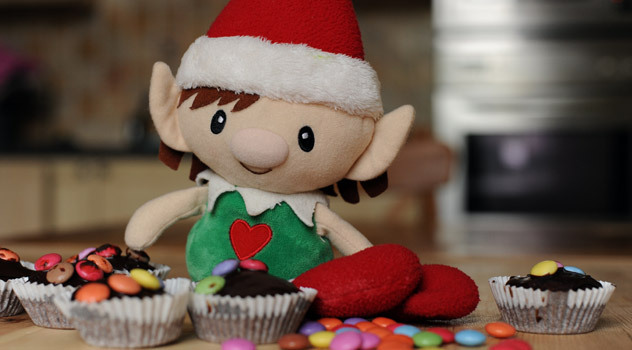 Birthdays, Easter and other occasions are the perfect excuse for a bit of Elf fun. 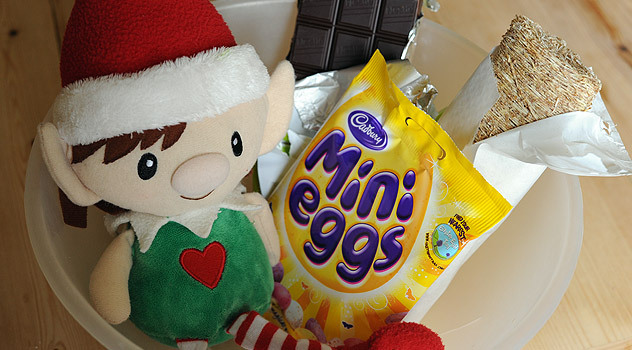 Elfin visited us over Easter this year with all the ingredients to make shredded wheat nests. Yum! 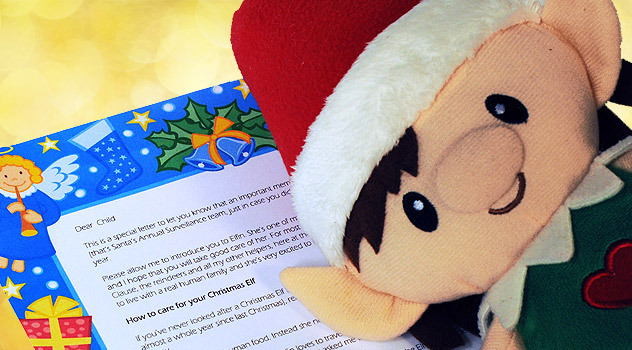 You could also ask your Elf to stay in touch and send the family the occasional letter or email. 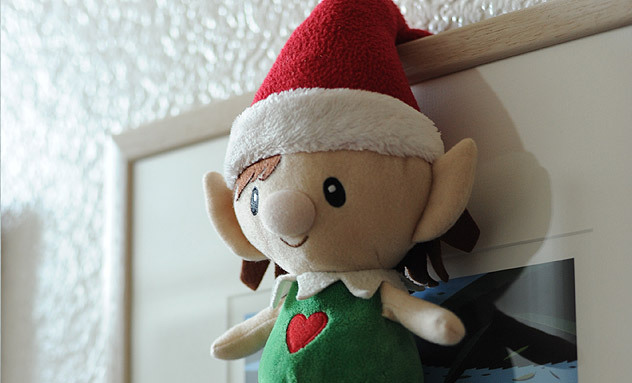 The “Christmas Elf Blues” is not limited to children, I know some grown-ups get sad too… To help deal with the separation, why not start planning for next year? Stash away any elf size accessories or clothing you find throughout the year . When Christmas Elves return for their next holiday you will have plenty of toys for them to play with. 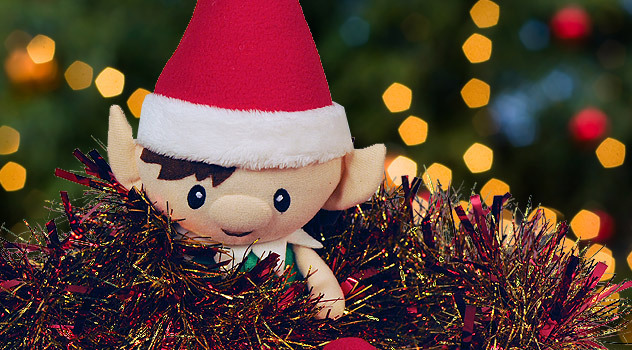 And remember… although it is sad to see the Elf go, this special friend will magically return each year to celebrate Christmas again. Will pass your Christmas list to Santa. Santa is fine about the elves leaving – they are only away for a few weeks. He know they will be back and how much joy they bring to children too! 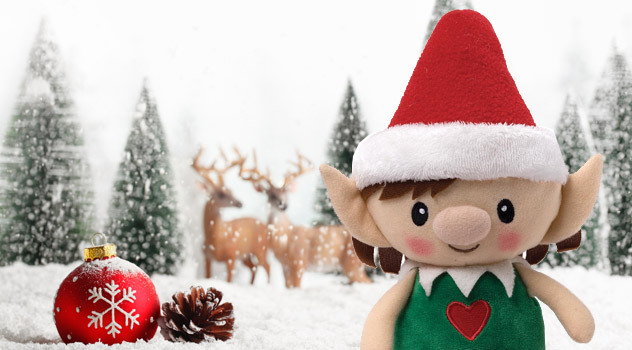 Lol Ali Elfin is a stuffed elf that is alive so it would be werid not to touch him! 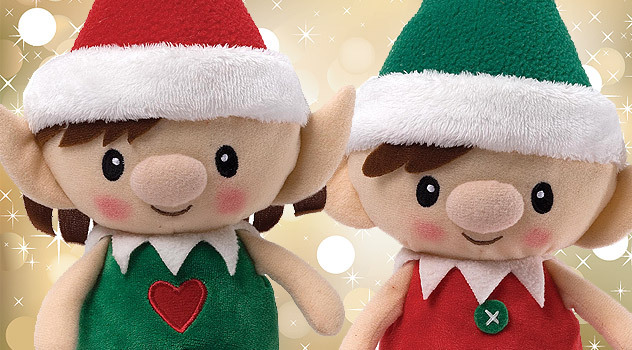 We have two elves who visit every year! Last night they made snow angels and snowmen in the living room and decorated our Christmas tree with toilet paper! I appreciate your site. We, also, have a fun, non-coercive elf on the shelf version. I never got around to blogging last year’s pranks. But, we did get some up from this year. Are we allowed to put clothes on you? My daughter doesn’t have one. She wrote a list to Santa sAying to drop one off in a few weeks. Most are happy to get new clothes – who wouldn’t after all! My elf on the shelf is still here after christmas! Elfin,can you please help me? Hello Abigail, some elves do come for birthdays some don’t. It depends on how busy they are in Santa’s workshop! They are already working on making toys for next Christmas.